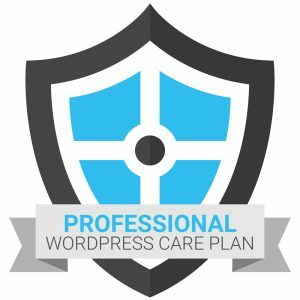 Don’t have the time or just don’t want to worry about the upkeep involved with your WordPress website? 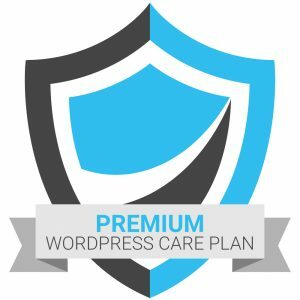 Our Essential WordPress Care Plan takes care of all the ongoing care and needs of a typical small WordPress website. Our WordPress Maintenance Plan is a perfect fit for small to medium sized WordPress websites that don’t want to worry about their website and just want to get back to running their business. We take care of all the important things that are so important, such as website security, backups, general support, maintenance, software updates, uptime monitoring, etc. It’s like having your own IT Department, but without the cost. 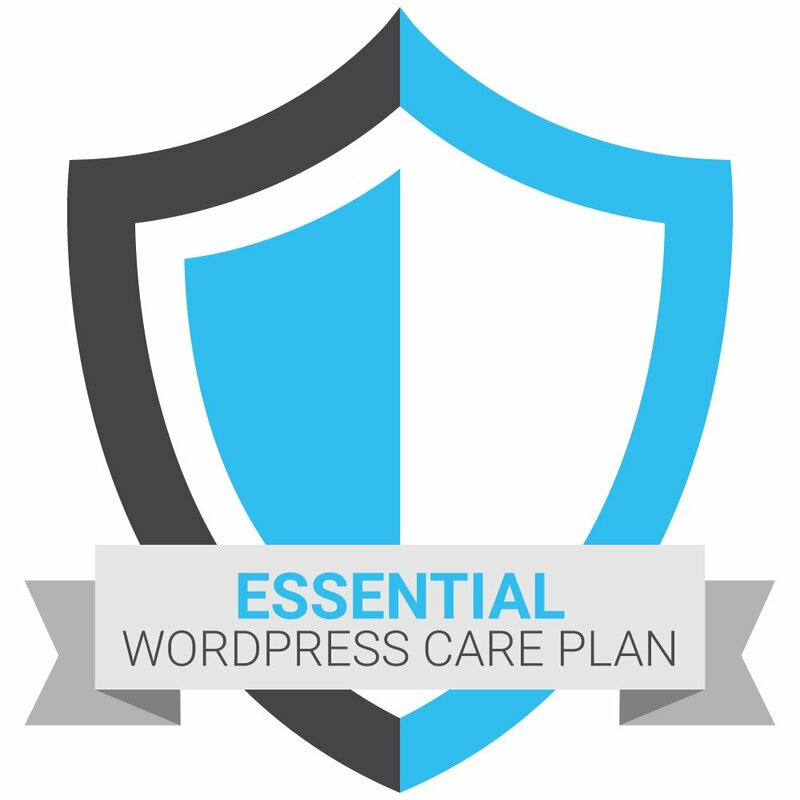 The Essential WordPress Care Plan includes our essential six core services that together provide complete confidence that your site is fully secured, backed up, well managed and up to date. Whenever you need help beyond our included services or when something new is needed, you get our discounted hourly rate as well.